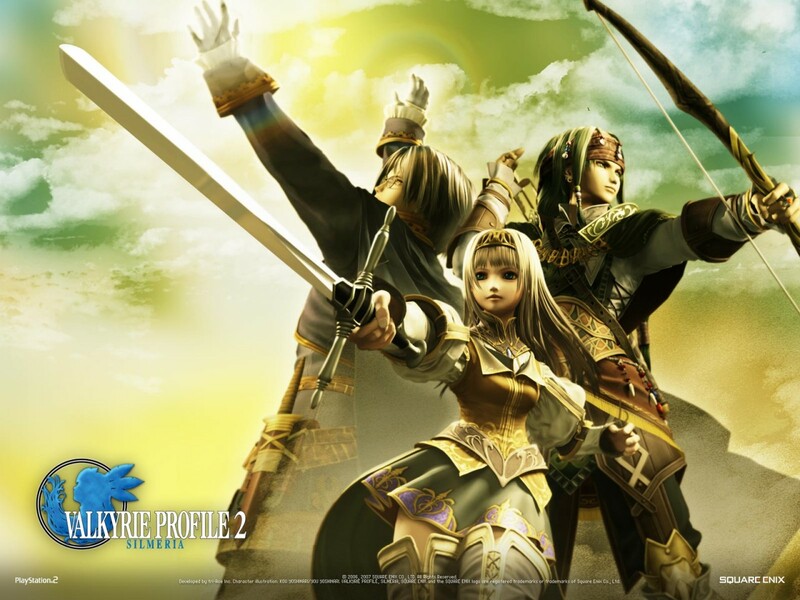 Let me just take this moment to marvel at the best thing that happened in Play Station history which is the turn-based strategy game that is Valkyrie Profile 2: Silmeria. Valkyrie Profile 2 is all about a Valkyrie named Silmeria trapped inside the body of Alicia, princess of Dipan. The player then ventures into a world based on Norse mythology by travelling in 2D dungeons and different cities and towns divided by a map. Aside from its jawdropping graphics, the thing I love the most about this game is its complexity. The story is not the only complex thing in this game, the actual gameplay itself really gives your mind something to work with. From the correct combination of your equipment for your characters to develop the right skill to figuring out which sealstones to carry or to leave on the dais, you will be challenged. There are even times when I was stuck in dungeons for days because I can’t figure out what the riddles meant and I’m too proud to look for a walkthrough. And I’m being senseless to the non-player, aren’t I? I guess the thing that you should know about this game is that it has a great gameplay. You navigate worlds in a 2D stage but when it comes to battles, it turns into vivid, real-time-3D. You’ve got to play it to appreciate it. Have I mentioned that it very, very challenging? HAHA. And with that said, I am so pissed that I’ve been hearing rumors about Valkyrie Profile 3 for PS3 since last year but they stay as rumors! Please please Square Enix, release it already? Aren’t you scared of growing up?